Melissa is from Columbia, SC where she started her career in Property Management in 1994. She joined HHHunt in 2015 as a manager at our Ridgeland location and was excited to move to Abberly Crossing and the Charleston area for new adventures. Melissa loves her team and her favorite part of her job is helping people find a great home and creating moments that matter for them. She also enjoys painting events and you may recognize her from past paint night classes. She has two older boys she loves spending time with when she can, and she also enjoys traveling to new places and she’s always up for going to the beach. Ashley moved from Summerville, SC to Columbia, SC in 2004 to attend the University of South Carolina. A few years after graduating, Ashley started her journey with HHHunt at Abberly Village in West Columbia, SC. She was promoted from Leasing Consultant to Assistant Community Manager in 2015 and was nominated for Assistant Community Manager of the Year in 2016. Ashley recently returned to her hometown to live closer to her niece and nephew! She is excited for the opportunity to be back home while continuing her career with HHHunt! Cliff has been a part of the Abberly Crossing family since September 2013. Prior to working for HHHunt, Cliff was an active duty Navy Sailor for 12 years specializing in Operations. Cliff is a Certified Pool Operator and has his EPA certification. Cliff was awarded Maintenance Technician of the Year in 2015 for the entire HHHunt Apartment Living Division – it was well deserved! Cliff enjoys spending time with his wife and five children, as well as listening to old school Rhythm and Blues. 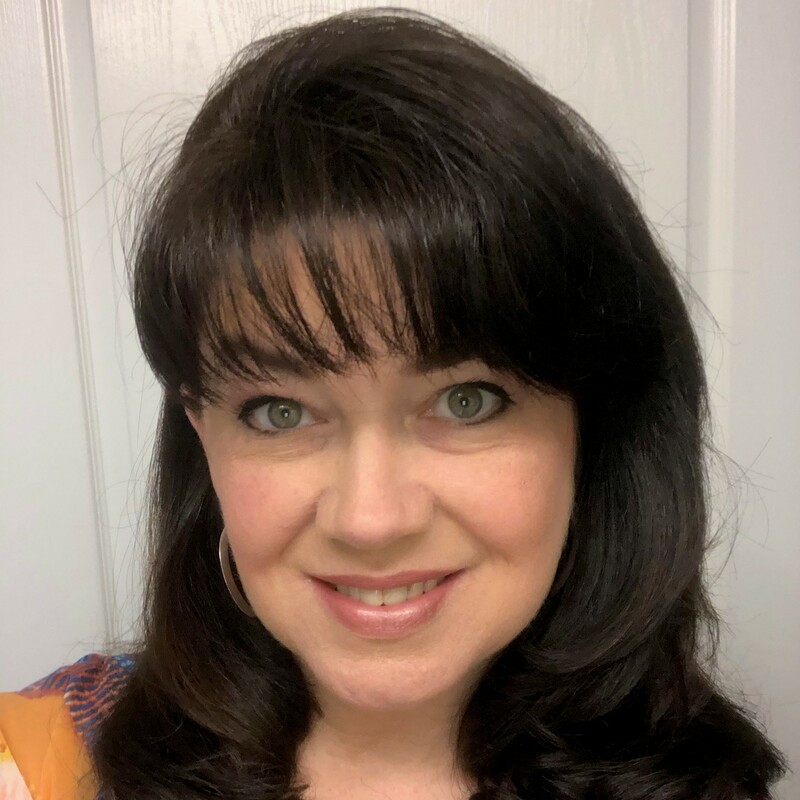 Christina joined the Abberly Crossing family in January 2018. The Property Management field is new for Christina and she has found that she thoroughly enjoys leasing! She has two adult children, eight dogs and a pig in the family! Christina volunteers most of her Saturdays at the Berkeley County Animal Shelter, spending time with the animals while they wait for their ‘furever’ home! She also loves to attend local car shows. I was born in Cuba and lived in Miami for about 13 years until I recently decided to move to Charleston 2 years ago. I love spending time with my cat Luffy. Property Management is a new field for me, but I will love to learn as much as I can and grow with HHHunt. I spend my free time shopping ,playing video games or watching Netflix. One of my dreams is to have a house with a big backyard and adopt a golden retriever, husky and German shepherd. Jeff is from Pennsylvania and has been in the maintenance industry for over 20 years. He is married and has two sons, a daughter, two dogs and two cats. Jeff and his family have lived in South Carolina for over 22 years! Christina started her career with HHHunt in March 2018. Originally from Greenville, South Carolina, Christina loves spending time outdoors with her husband. She has two children and loves taking them to area attractions, such as the aquarium and neighborhood parks. Before becoming an important part of the Abberly Crossing Team, Christina was a retail Store Manager. Bobby North was born and raised right here in Charleston, SC and joined the Abberly Crossing Team in December 2018. Bobby was in the infantry in the United States Army for three years active duty and two years in the National Guard. In his spare time, he enjoys reading books, boxing, playing the ukulele and frequenting downtown coffee shops with his friends and family.